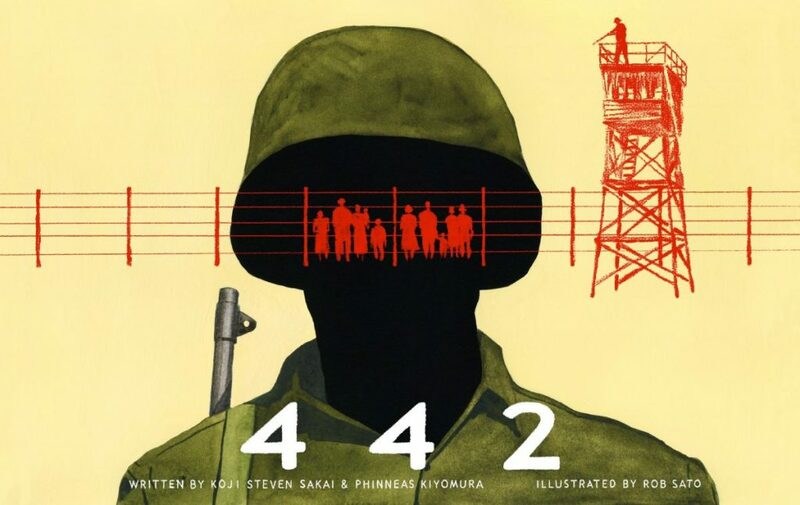 Writers Sakai and Kiyomura, along with illustrator Rob Sato discuss Japanese American experience in during World War II and history of incarceration in 1942, and describe the process of creating the graphic novel “442”. Followed by a Q&A session.  Limited free copies of 442 will be given out on a first come, first served basis.  The program co-presented by Oakland Asian Cultural Center and Berkeley Japanese American Citizens League, and partially funded by California Civil Liberties Program.